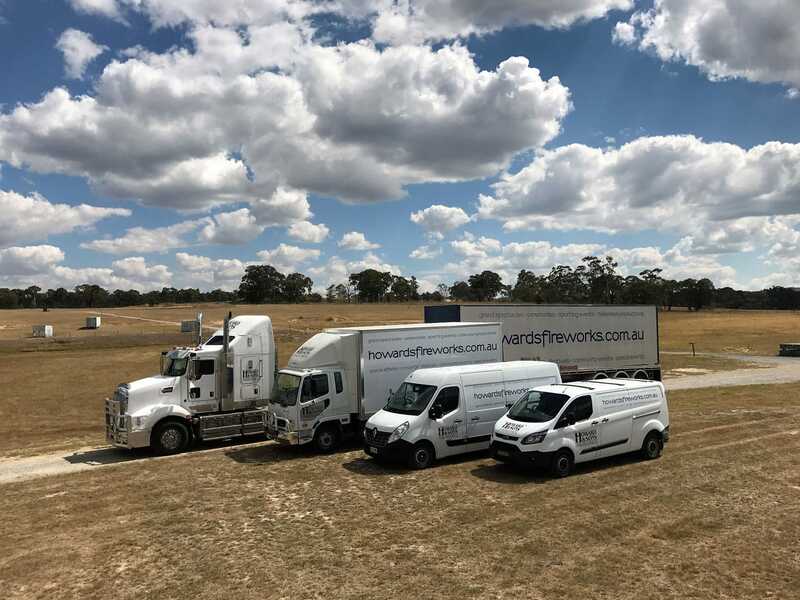 Throughout our 96-year history, Howard & Sons Pyrotechnics has work closely with various national government authorities towards the improvement of safety standards and procedures within the pyrotechnics industry for the benefit of pyrotechnicians and the greater community. 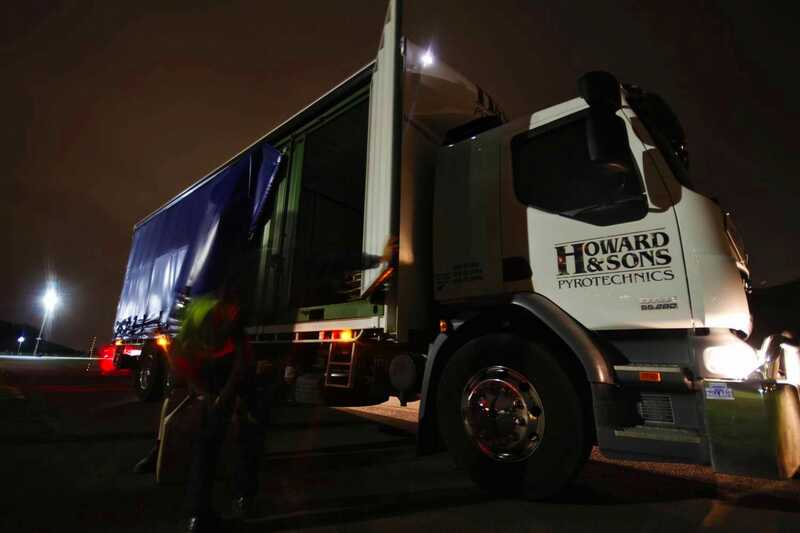 SafeWork Australia manages workplace safety throughout Australia. Howard & Sons Pyrotechnics follow current SafeWork emergency procedure guidelines in every manufacturing and storage facility, during transportation of our fireworks and equipment, and at events where we consult with the event manager and share the event’s emergency plan in open communication with our on-site pyrotechnicians. We also follow work health and safety laws. We have existing emergency plans which have been tested for efficiency in various scenarios. All of our staff undergoes regular emergency plan practice sessions. instruction and training about implementing the emergency procedures. 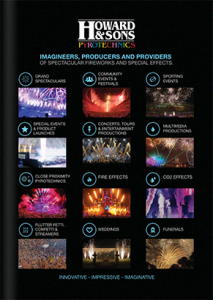 Howard & Sons Pyrotechnics fully meets these requirements in every one of its facilities and locations throughout Australia. 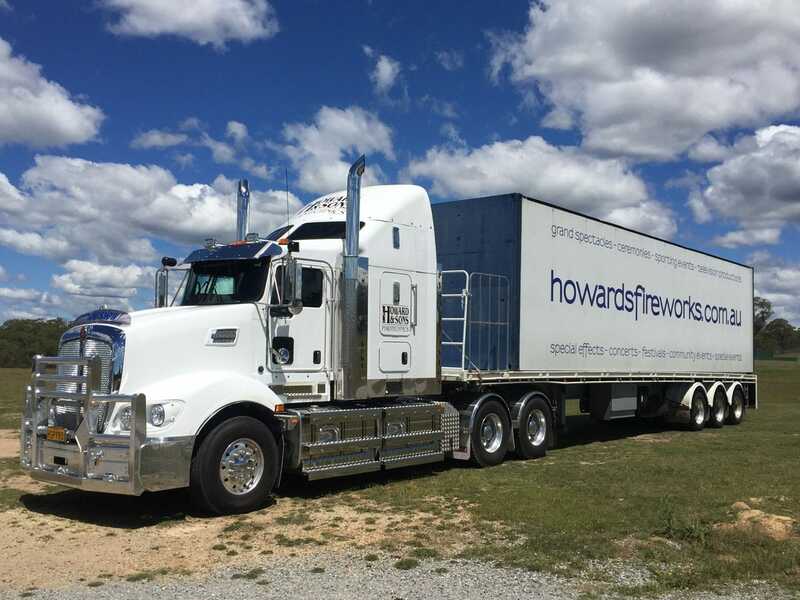 Howard & Sons Pyrotechnics template copies of emergency procedure guides, which must be in correctly completed and carried in the cabin of all vehicles carrying dangerous goods in Australia. 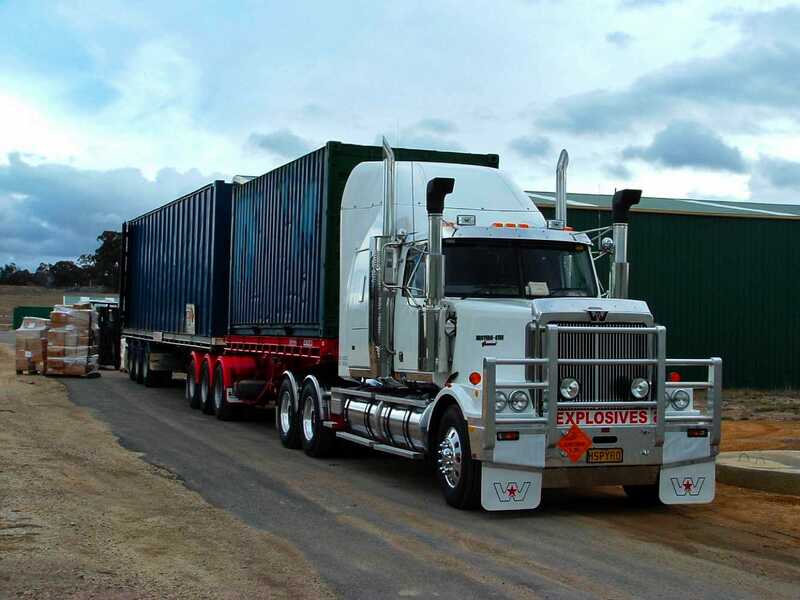 If you have a requirement to transport dangerous goods in Australia, we have a fleet of licensed vehicles and drivers to carry from 100kg up to 25,000kg and provide a door-to-door transport solution for you. 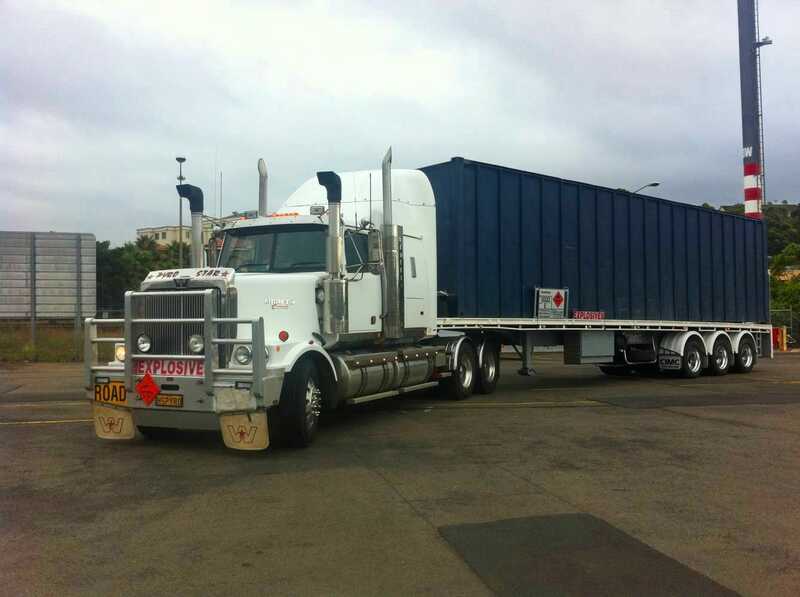 For more information or a quotation on dangerous goods transport, please contact Christian Howard.